Poor sanitation practices contribute to the spread of germs, bacteria and viruses. This is why establishments that provide food, recreation, and healthcare services should meet the highest levels of sanitation standards. Sadly, the sight of maintenance personnel with Kentucky mops does little to boost one’s confidence in the cleanliness of restaurants and hospitals. Mops repeatedly dipped in a bucket of soap and water may leave the floor spotless but is it really clean? Forget about the Kentucky mop as the ELS Clean Tech Concept provides a way to elevate the sanitation levels in commercial buildings. Maintaining a clean and sanitized environment in public facilities require professional help. But if you want a cleaner and well sanitized facility you should consider using professional tools as well. Two of the leading multination companies in the cleaning industry, Electrolux and AVET AG, teamed up to bring us the ELS Clean Tech Concept Corporation. 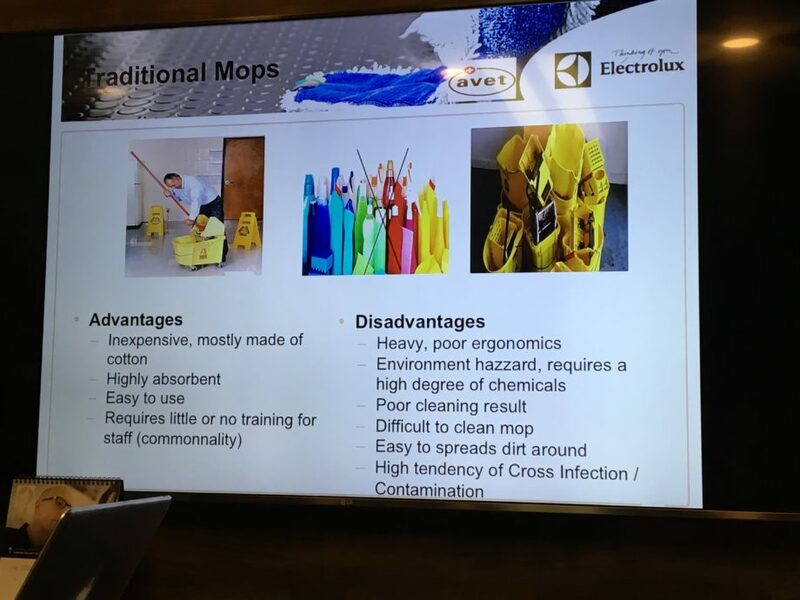 Electrolux is at the forefront of advanced and professional laundry cleaning while AVET AG has successfully professionalized the microfiber mops segment in the industry. 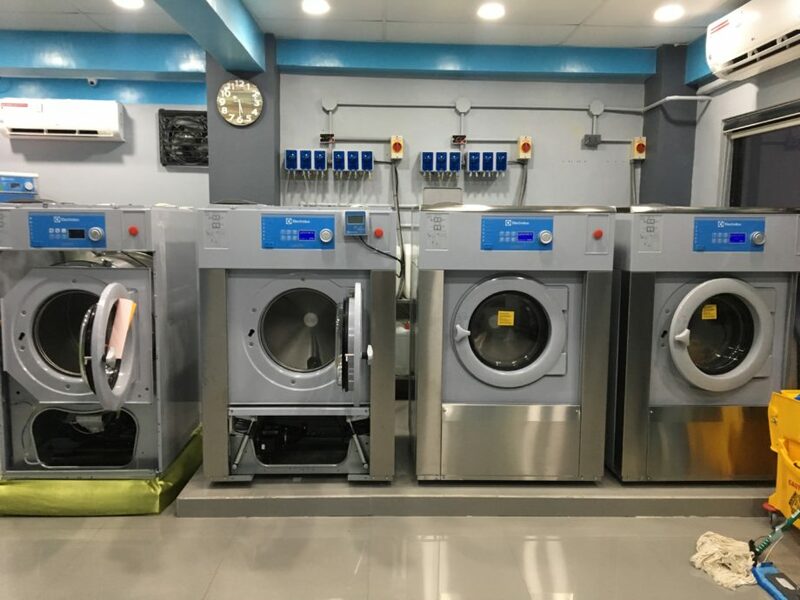 The idea is to provide commercial establishments with cleaning tools that meet stringent sanitation and sterilization requirements for hospitals, hotels, and restaurants. This concept was developed in the 90’s but its commercial launch was derailed by market conditions. 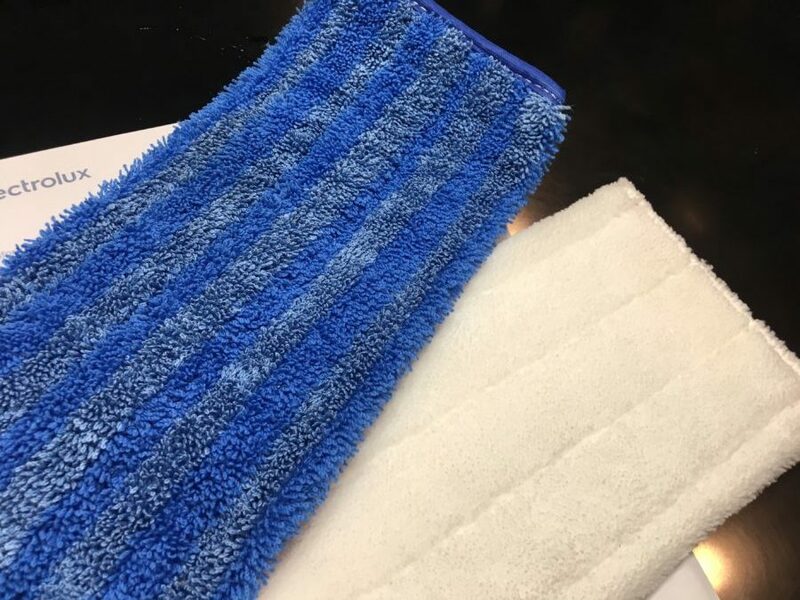 High-end microfiber mops entail high manufacturing and maintenance costs that dampened the reception for the product. Keeping the target pilferage rate below 10% was also quite challenging, but it seems that one cannot keep a good tool down. 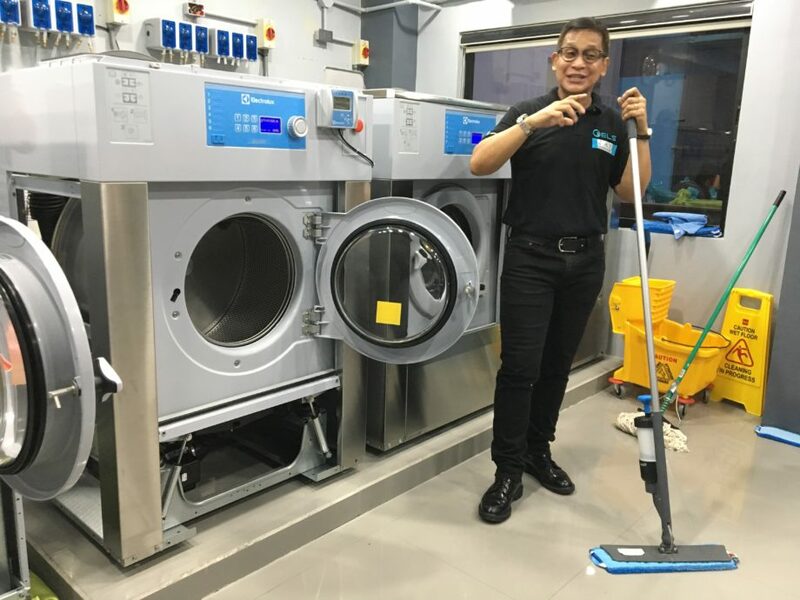 The onset of RFID, recent advancement in technology and IoT paved the way for the market entry of these highly functional and effective cleaning tools. 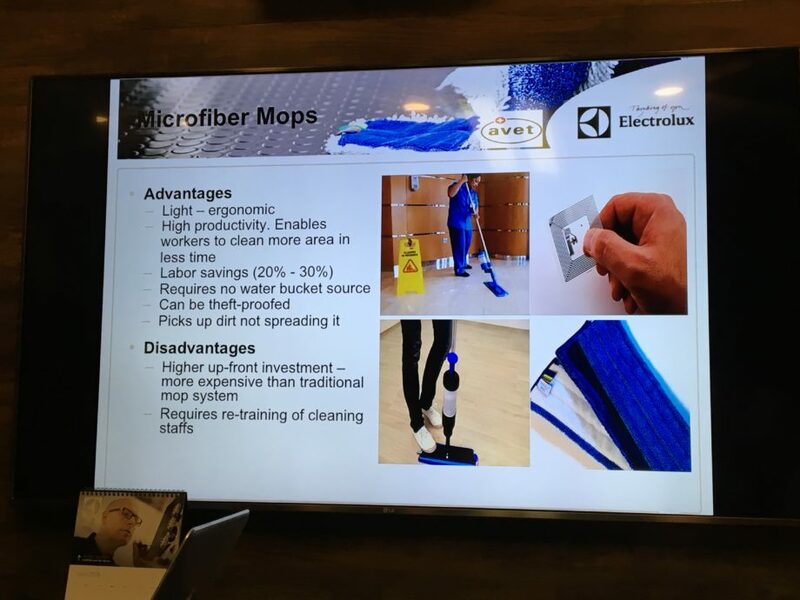 Building owners and managers can now have access to high-end microfiber mops without spending a fortune on it. The ELS Clean Tech Concept combined the expertise of Electrolux in the laundry business and AVET AG’s innovative cleaning tool to make professional grade cleanliness more affordable. The AVET AG ClaraClean 2.0 microfiber mop system helps you maintain high standards of cleanliness easily. 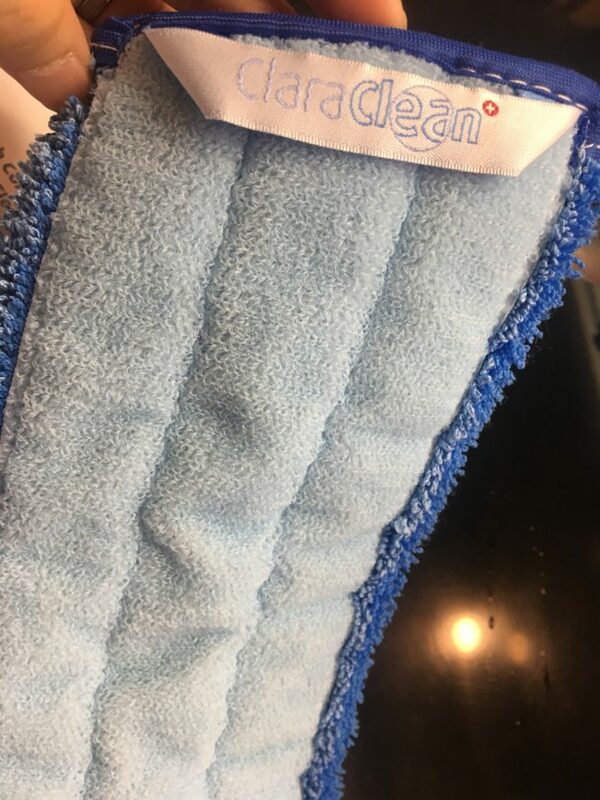 Aside from the efficiency of microfiber material, it is also able to load cleaning agents and chemicals into the mop itself. You can clean around 80 square meters of floor area without washing or replacing it. After covering such a big area, your mop is due for cleaning under a program based washing and drying cycle. One mop is good for 750 washes making it an investment worth considering. 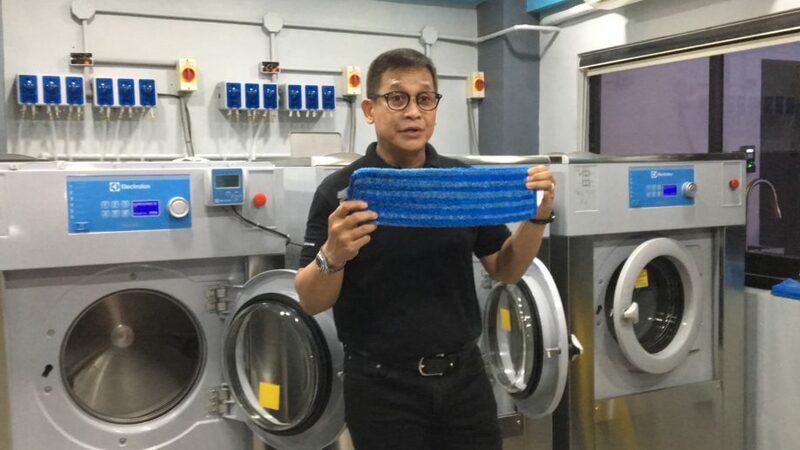 Another state of the art feature of the mop is an RFID chip that keeps track of the number of times it was washed. You can also make use of color-coded tags to assign areas (i.e. lobby, bathroom, kitchen, etc.) for the mop as a sanitary practice. Instead of buying new high-end microfiber mops and accessories, one can simply rent these tools from ELS Clean Tech Concept. This way you don’t have to worry about high acquisition costs. Care and maintenance concerns shouldn’t be a problem too because ELS Clean Tech will take care of it. Traditional or Kentucky mops pose a risk for spreading germs and bacteria when they are improperly cleaned or stored. But with ELS Clean Tech, you are assured that your mops are properly cleaned and sanitized before use. In ELS Clean Tech Concept, AVET AG provides the tools while Electrolux takes care of the washing. You’ve got two leading brands in the cleaning industry working together for superior levels of sanitation in your establishment. This should make it easy for major establishments to take a proactive stance in maintaining high standards of cleanliness in their facilities.